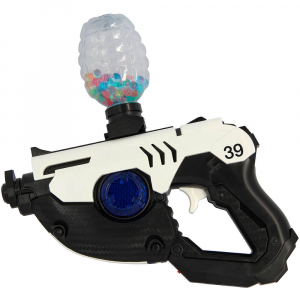 Featuring futuristic design the GelSoft Blaster is designed with theoretical Gauss technology possibilities in mind. 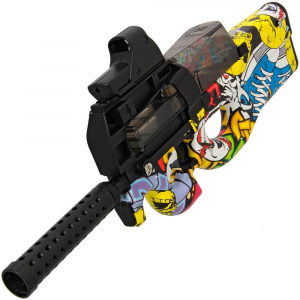 It includes a respectable full auto fire rate with significant punch for both short and medium range skirmish battles. 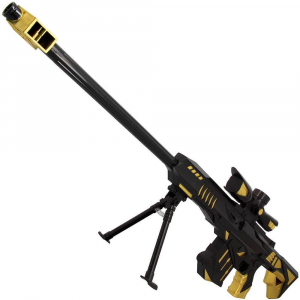 Longer range shooting is a breeze with this Sniper King GelSoft gun!